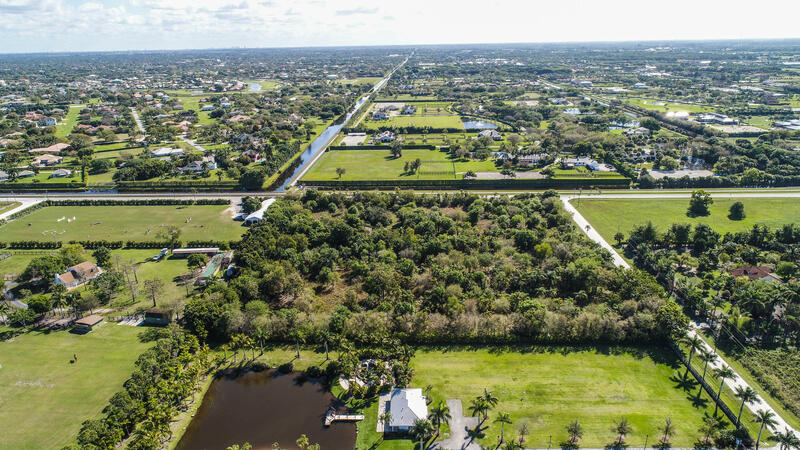 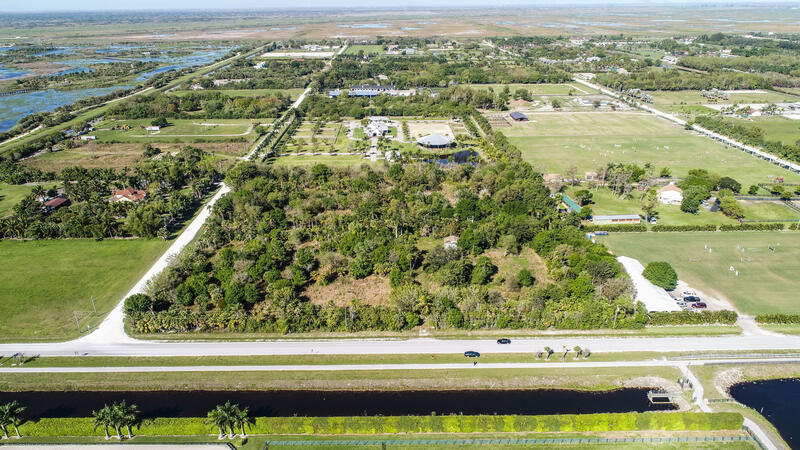 This 10 acre parcel is partially cleared and located hacking distance to the Wellington Environmental Preserve and the Winter Equestrian Festival show grounds and is located directly across from the bridge which connects to the main bridle path leading right to the show grounds. 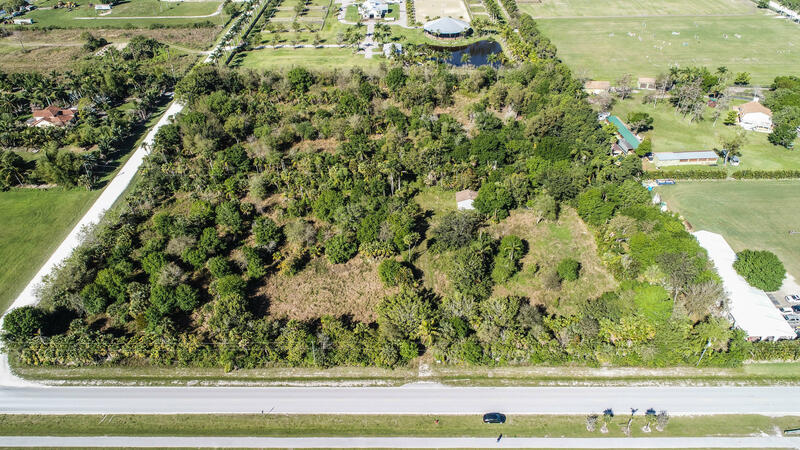 The property also features two wells completely set up for irrigation, a full septic system on site, and city water readily available. 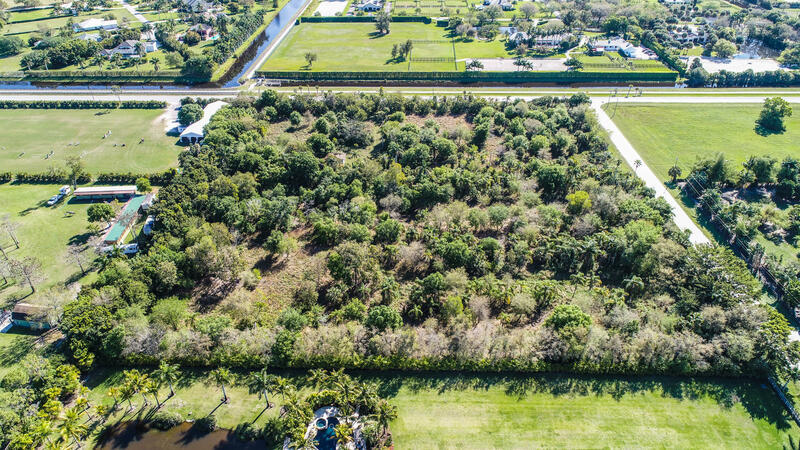 Fully fenced and ready to build on, the sizable lot has 3 acres irrigated. 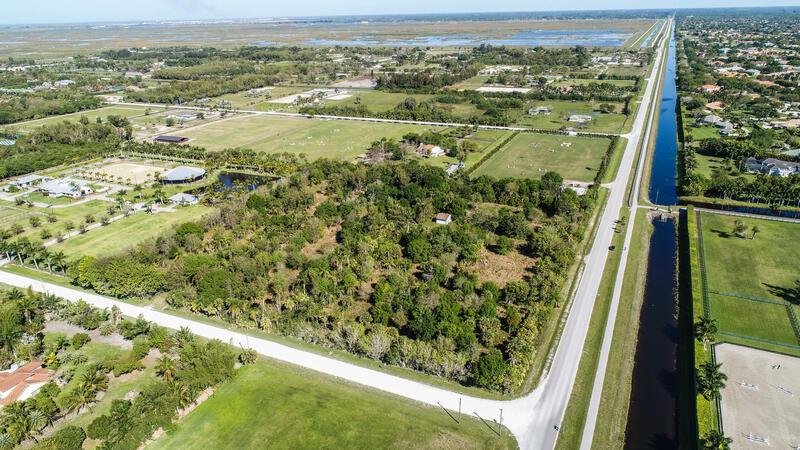 Flying Cow Ranch Road is a paved road. 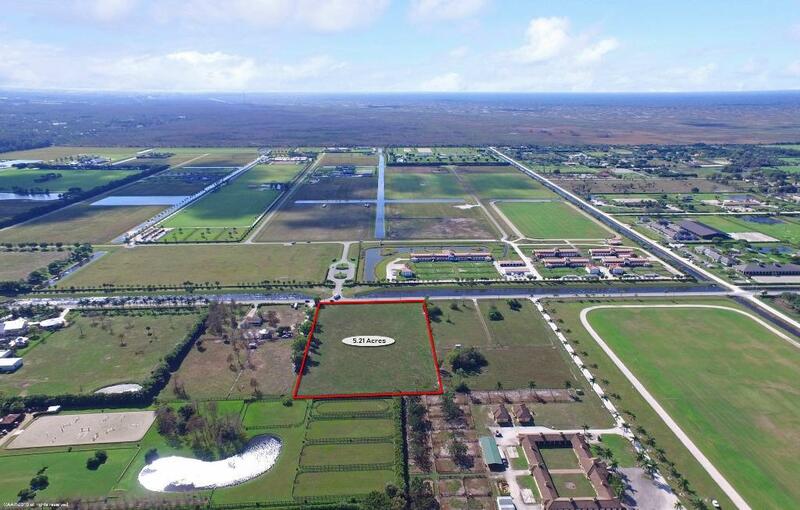 I would like more information about 2851 Flying Cow Ranch Road Wellington, FL 33470 MLS #RX-10510853.